McIntosh, Andrew and Marcel Jean. 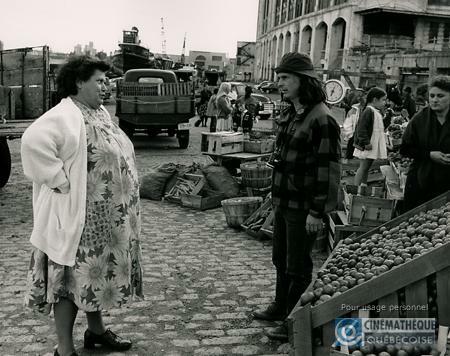 "Jean-Claude Lauzon". The Canadian Encyclopedia, 20 April 2017, Historica Canada. https://www.thecanadianencyclopedia.ca/en/article/jean-claude-lauzon. Accessed 23 April 2019. Jean-Claude Lauzon, director, screenwriter (born 29 September 1953 in Montréal, QC; died 10 August 1997 near Kuujjuag, QC). Montréal, QC; died 10 August 1997 near Kuujjuag, QC). Often considered the enfant terrible of Québec cinema, Jean-Claude Lauzon emerged from a hardscrabble background and had a brief career as one of Canada’s most talented and truculent filmmakers before he was killed in a plane crash at age 43. 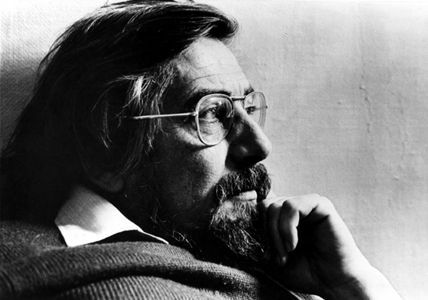 His two feature films — Un zoo la nuit (1987) and Léolo (1992) — earned international acclaim and multiple awards; the latter is generally considered among the best Canadian films ever made. Raised in a troubled family with a history of mental illness in Montréal’s impoverished St Dominique Street neighbourhood, Lauzon dropped out of high school and left home at age 16. He worked a series of odd jobs and lived with an assortment of bikers, gang members and petty crooks. After a creative writing assignment he had completed in school found its way to André Petrowski (then head of French film distribution at the National Film Board), Petrowski took the sensitive and intense Lauzon under his wing, and encouraged him to return to school and pursue his artistic side. While a communications student at the Université du Québec à Montréal, Lauzon made a short film — Super Maire l'homme de 3 milliards (1979), a satire directed at long-running Montréal mayor Jean Drapeau — that won the Norman McLaren Award at the Canadian Student Film Festival. 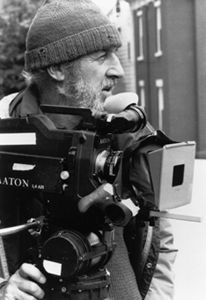 His first professional short work, Piwi (1981), which details the nightmares of a poor delivery man, was completed at the American Film Institute in Los Angeles and won a jury prize at the Montréal World Film Festival. 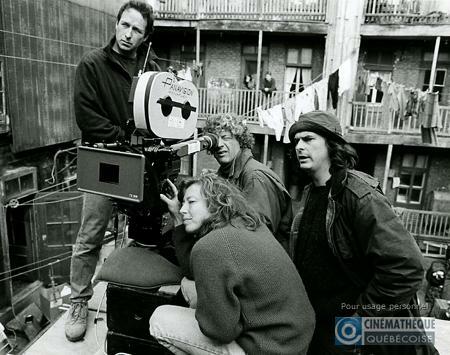 After earning acclaim as a director of television commercials, Lauzon wrote and directed his debut feature, Un zoo la nuit (1987), a cross between a crime film and a story of reconciliation between a father and son. 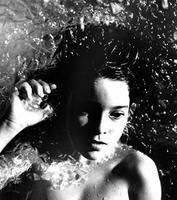 Employing strong, direct images and skillfully alternating between tenderness and violence, the film debuted at the Cannes Film Festival, won prizes at major international film festivals and went on to win an unprecedented 13 Genie Awards, propelling Lauzon to the forefront of Canadian film. Lauzon was raised in a troubled family with a history of mental illness. 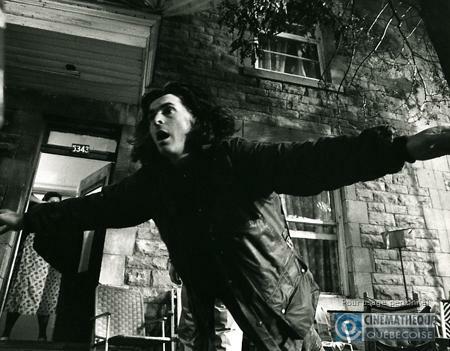 Léolo (1992), his surreal, pseudo-autobiographical fantasy, has grown in stature over the years and is widely considered one of the best Canadian films ever made. Léolo, which Lauzon dedicated to Petrowski, earned comparisons to the work of Fellini and Truffaut, and was met with widespread praise upon its release. American critic Roger Ebert called the film “one of the year’s best. I have never seen one like it before.” It was named the best film of 1992 by Maclean’s magazine – Brian D. Johnson’s review, titled “Rebel Masterpiece,” said that the film “elevates Canadian cinema to new heights of ambition and achievement” — and one of the top 10 films of 1993 by Time magazine in the US, which also included Léolo on its 2005 list of 100 “ALL-TIME” best films. Lauzon was as famous for his arrogant, petulant persona and his histrionic, inflammatory outbursts as he was for his films. He potentially sabotaged Léolo’s chances of winning an award at Cannes, where it was favoured by some to win a top prize, by making an off-colour remark to juror Jamie Lee Curtis, and then nearly got into a fist fight with another juror on the flight out of Cannes. Uncompromising in his artistic vision, he turned down an offer from Norman Jewison to direct a Gene Hackman thriller, among various other offers from Hollywood. He was at odds with Québec’s cultural bureaucracy and once refused a $100,000 film prize in protest of the bureaucratic nature of Québec’s film funding. He continued instead to make a living directing television commercials. Lauzon was reportedly in development on his third feature film when he was on a fishing trip with his girlfriend, popular television actress Marie Soleil Tougas, in August 1997. The Cessna he was piloting crashed into a mountain in Northern Québec, killing them both. Lauzon was reportedly in development on his third feature film when he was on a fishing trip with his girlfriend, popular television actress Marie Soleil Tougas, in August 1997. The Cessna he was piloting crashed into a mountain near Ungava Bay in Northern Québec, killing them both. Lauzon’s premature death is widely considered a great loss for film art. Technically brilliant, visually stylish and imaginative, his two feature films are linked by their aesthetic. Both are almost post-modern in their mixture and contrast of styles. Both deal with a family theme, the absence of the father and the central character’s quest for identity. Often considered the enfant terrible of Québec cinema, Lauzon emerged from a hardscrabble background and enjoyed a brief career as one of Canada's most talented filmmakers. Lauzon Lauzone, a documentary on Lauzon by Louis Bélanger and Isabelle Hébert, was released in 2001. André Petrowski recounted his relationship with Lauzon and published a number of his early poems in the book Jean-Claude Lauzon: Le poète (2006). 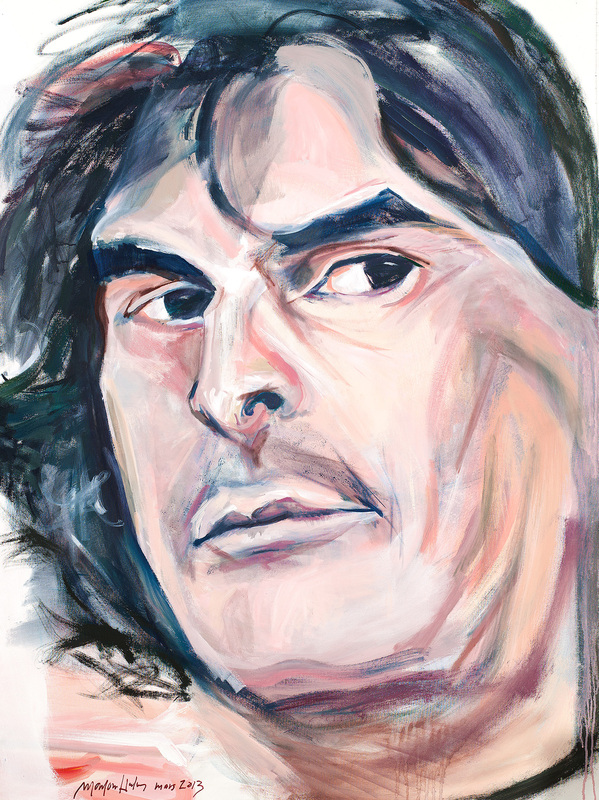 Many of these poems were set to music and recited by such prominent Québec artists as Pascale Bussières, Pierre Flynn and Jean Leloup on the album Le Zoo: Un hommage à Jean-Claude Lauzon (2007). André and Nathalie Petrowski, eds., Jean-Claude Lauzon: The Poet (Global Art, 2006). George Melnyk, One Hundred Years of Canadian Cinema (Toronto: University of Toronto Press, 2004) and George Melnyk, ed., Great Canadian Film Directors (Edmonton: University of Alberta Press, 2007). Léolo – New York Times Review Read Janet Maslin’s review of Léolo, published in 1992. Lauzon Lauzone — Clip Watch this clip from the documentary Lauzon Lauzone. Léolo – Roger Ebert Review Read Roger Ebert’s review of Léolo and his memories of Jean-Claude Lauzon, published in 2005. Léolo trailer Watch this trailer for Léolo. The Tragic Death of Marie-Soleil TougasWatch a clip from this Québec television program recounting the death of Lauzon and Tougas.